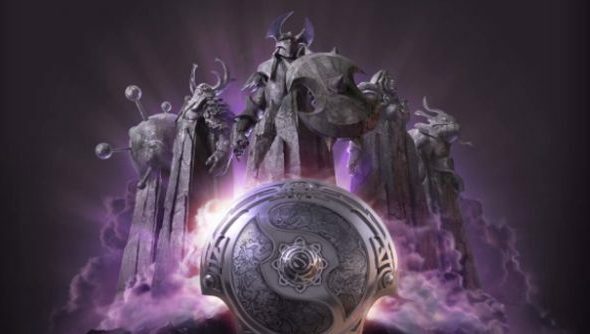 Valve have sent out whatever the digital equivalent is of gilded invitations to 11 pro Dota 2 teams. They’ll compete in this year’s International tournament, set to fill the Seattle Center’s KeyArena on the weekend beginning July 18. 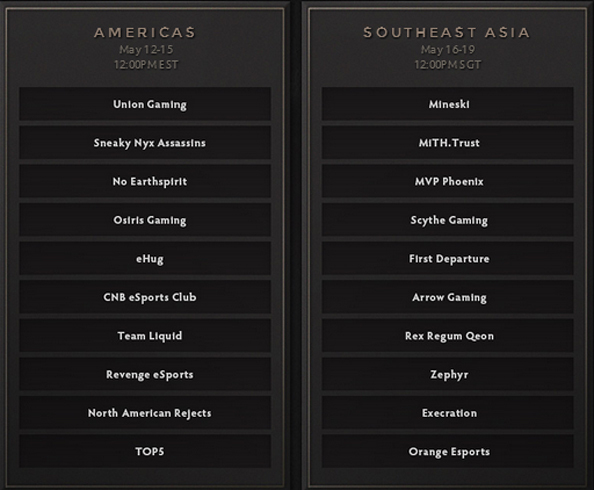 2012 champions Invictus and 2011 winners Natus Vincere are joined by Alliance, Titan eSports, Evil Geniuses, Fnatic, NewBee, Vici Gaming, Team DK, Team Empire and Cloud 9. A further four teams will be determined by regional qualifiers – one winner each from Europe, China, Southeast Asia and the Americas. And the final spot will be taken by one of four regional runners-up, who’ll compete on the eve of the tournament in Seattle. 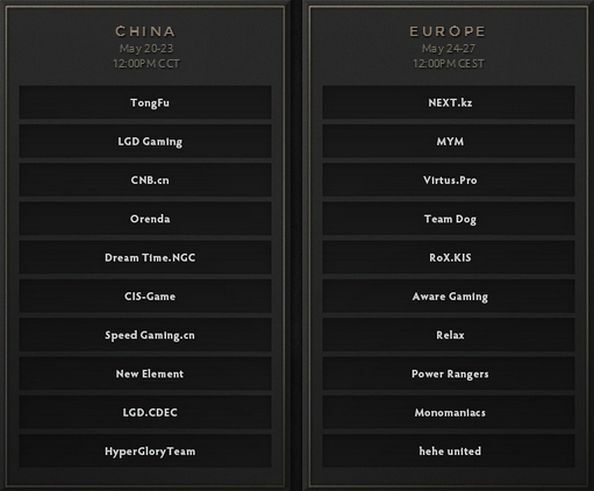 In the first phase of the qualifiers, every team will play every other team once. The top four will advance to the second phase – a double elimination best-of-three match. The remaining two will then fight their respective best-of-five Regional Grand Finals. Whose names will you be wooping down the pipes of Twitch?